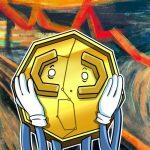 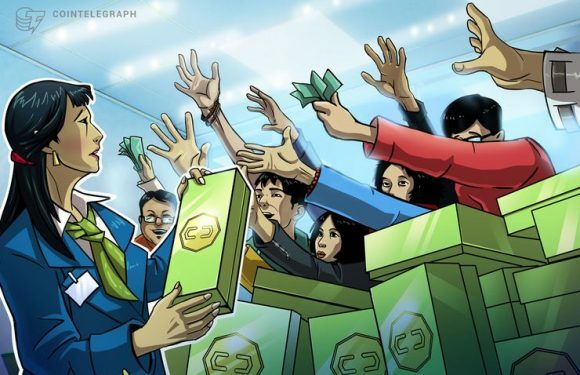 Japanese cryptocurrency exchange Coincheck has added its first two altcoins to its recently la..
Disclaimer: this article previously stated that Coincheck’s new product was aimed at instituti.. 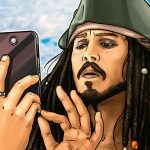 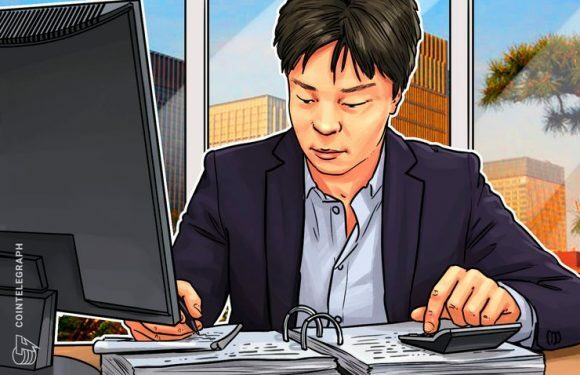 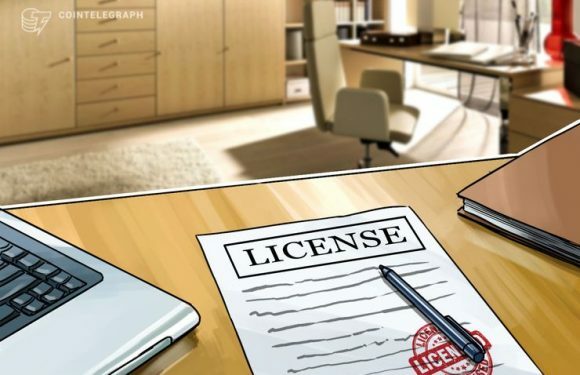 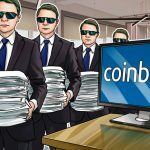 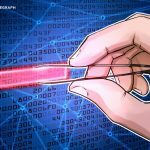 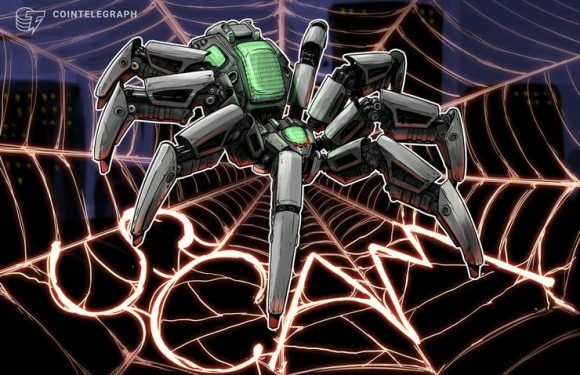 The Japanese broker that acquired the hacked cryptocurrency exchange Coincheck in April 2018 h..
Japanese online broker Monex Group — owner of previously hacked cryptocurrency exchange Coinch..
Japanese online broker Monex Group, owner of hacked cryptocurrency exchange Coincheck, warned ..
Japan’s finance regulator, the Financial Services Agency (FSA), has granted full permission fo..
Japan is known as a land of contrasts. 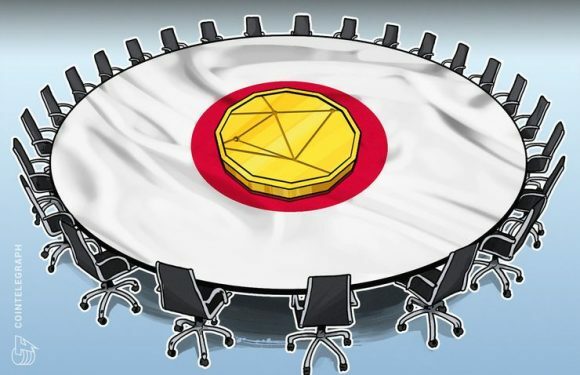 A country where serenity and tranquillity can be fo..
Five more cryptocurrency exchanges have joined the Japan Virtual Currency Exchange Association..
Disclaimer: in the hours since publication, Monex Group has issued a statement in response to ..